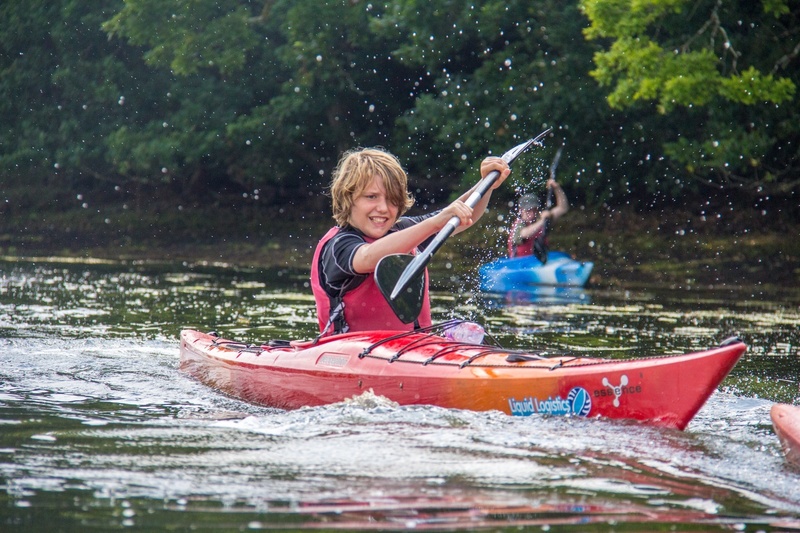 British Canoe (BC) are the governing body of paddle sports in the UK and have had an award overhaul for 2019 onwards! The old British Canoeing star awards have been replaced; the 1* & 2* have been replaced by the new paddle awards and the 3* has been replaced by the new personal performance awards (see below), which give the candidates 3 stages to aim for. There’s an award for all abilities, once you’ve achieved the basics in your desired craft you can become more discipline specific eg. 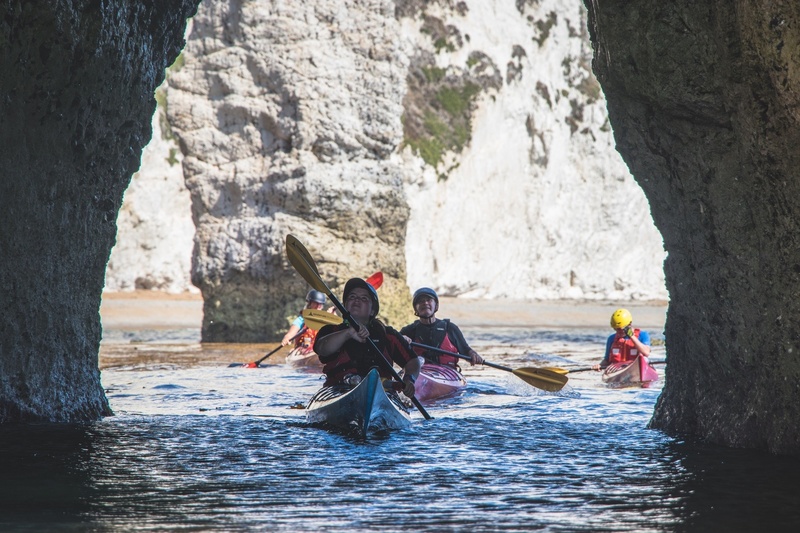 PPA Touring, Canoeing or Sea Kayak (and many more!). 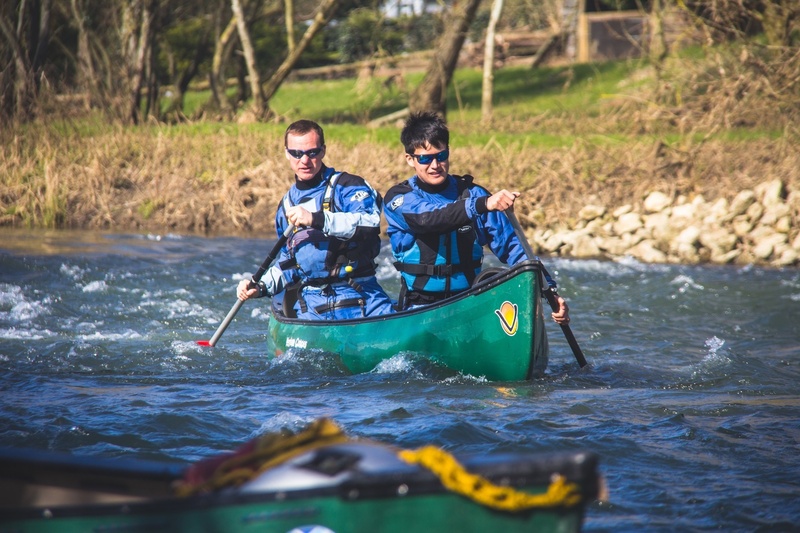 The British Canoeing courses can be quite intense and follow a structured outline that covers a broad range of skills and theory. You can go into any of the new awards at any stage, however, we do recommend you have some experience in the chosen discipline before diving in at the deep end! The new British Canoeing courses start here, we’ve created this day to suit new paddlers wanting to get into the sport. This is a full day on the water in Beaulieu, experiencing the kayak and canoe crafts and going through the skills to accompany them. By the end of this day you should be leaving with a good idea of where to progress next into the sport. The new British Canoeing Personal Performance Award for Canoeing. Over these 2 days you’ll cover the course content of this award at the stage you wish to proceed. 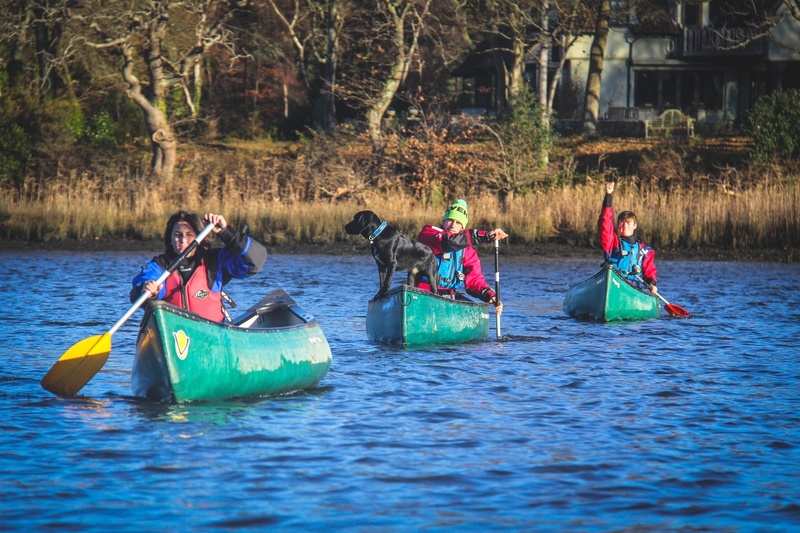 Based on the Beaulieu River for one day and a location in Dorset you’ll get a chance to challenge yourself in a variety of conditions in the canoes, building your confidence in the canoe as you go. We do recommend that you have some experience as a full 2 days can be a lot of activity for the complete beginner. The new British Canoeing Personal Performance Award for Sea Kayaking. Over these 2 days you’ll cover the course content of this award at the stage you wish to proceed. Based in Dorset, we spend the first day going over the skills and knowledge required for the award. The second day is set up to give opportunities to challenge yourself in a more moderate sea state, in a safe and controlled manor, as your coach gives you valuable feedback to hone your skills. The new British Canoeing Personal Performance Award for the Touring discipline. Over these 2 days you’ll cover the course content of this award at the stage you wish to proceed. Based in Hampshire and Dorset, we spend the first day going over the skills and knowledge required for the award. The second day is set up to give opportunities to challenge yourself as you undertake a journey whilst practicing your skills. 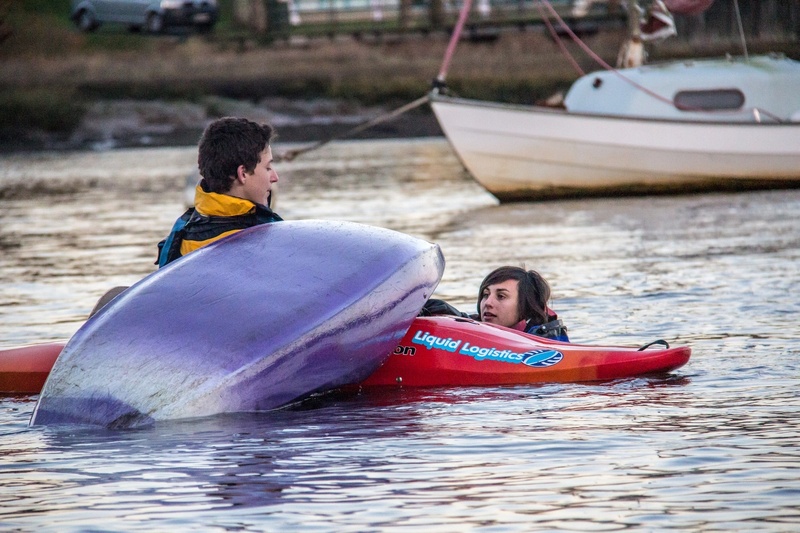 A British Canoeing award to learn all the basic rescues and safety in both canoes and kayaks. This course is a must for any aspiring instructors & coaches and very useful for club paddlers to stay safe on the water. This course is open to paddlers with experience. It’s not a course to learn to paddle on rather you’ll learn lifeguarding, risk assessing and on the water rescues.